Big loss for the candy.Ability wise their best player has been lost in my eyes any replacement lined up for a new play maker?? I don't think there has been a replacement for him or Sweeney, so far...but it's still very early days. I think Kieran Daw will look to replace either one. I know he can play better than he has and he has certainly the ability to be the driving force behind the team, in a more central role. I hear there may be a few announcements from the club this week. Watch this space.. and probably Scott's /StRoch's twitter first!!! 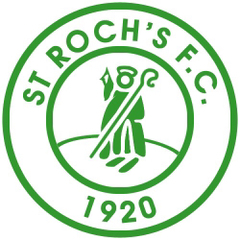 St Roch's announce Paul Tierney and Robert Halliday this morning. You can read about them here. Whilst the manager releases a list of the current squad who have signed up so far and other news. 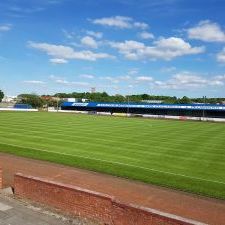 St Roch's are delighted to announce former Candy player and Irvine Meadow manager Stevie Rankin and former Glencairn manager Gary Johnstone to the coaching team. Excellent additions to the club and interesting reading between the lines of the gaffer's statement to 1920 TV on the web site!!! It could be a very interesting pre season!! Must have a bit of money if Berto is signing for you. 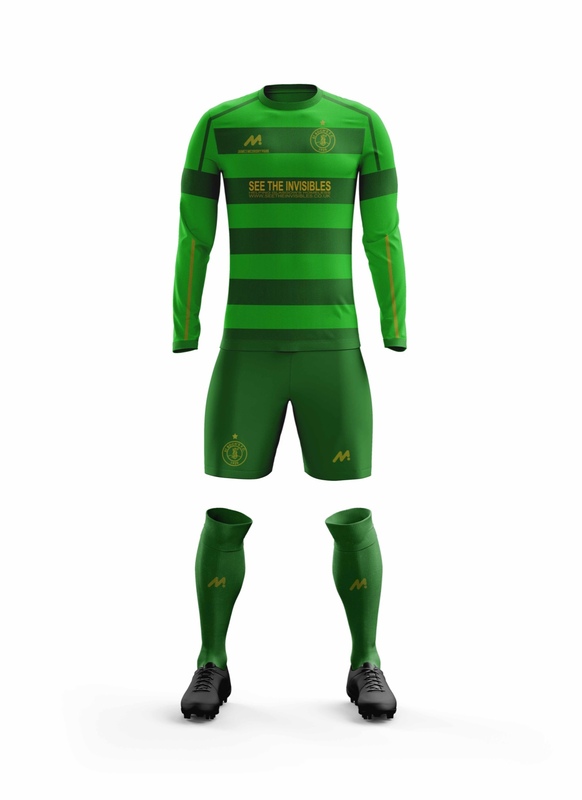 New St Roch's away kit, sponsored by supporters. That is very nice. Even better if it were a Celtic away kit. Great the supporters funded the strip and a charity helping the homeless is on the shirt. What happened with sweeney mate seemed quite happy there. Wouldn't know when he was playing as was always moaning about something but real pain in the backside for other teams with his wind ups to their crucial players. Seen him at cambuslang thought he looked a cut above ? I think this article sums things up. A bit celtic-esque lol , but a nice kit ???? Some fans' opinions are sometimes clouded by their inability to truly consider things and see the bigger picture. A snap decision about "he's crap" or "he's a dirty player" or "he's an animal" rarely gets changed and normally they are burdened onto opposition players they are lucky to see twice in a season. A red card or some P&B gossip can confirm their expert diagnosis and cement their condemnations in the reality of their misjudgement. We all have initial opinions but until you see someone over a decent period and leave yourself open to a change of mind, you rarely get the full picture. Try to judge by your own eyes and say as you find. Sometimes when you actually speak to someone you get behind the pitch performance and understand the person, that can help you understand the match face. Everyone is an expert though, me included. I suppose that is why there are forums like this. Good luck to John Sweeney. The only person he has to prove a point to is himself.. and he knows it. Best wishes my friend. John will do fine imo. I do get a sense of "what if" about his spell at the club. With his pedigree, i think i maybe expected more...more unrealistic from my side probably. He was defo a 'big game' player..his best displays being both Cambuslang games and the late Cup matches vs Glencairn and Rob Roy. However, he had "that" side to him that allowed him to get involved with every referee decision or flare up on the pitch...which as you state above, brings him to the attention of opposition supporters that much more than others. Do these inclusions by himself into situations do more bad than good. I think its 50-50 tbh, but missing games isnt good. Simple fact and question,is that we have lost another very good player from the centre of the park...is the replacement available or is he already there? After watching the Roch on several occasions last year I don't think you have a like for like player at the club just now in terms of experience and influencing a game.With regard to his silly sending offs I do think he was trying to prove himself and most he played against doing similar in trying to prove they were better than him.I think St Rochs will be weaker in the centre off the park without him and the lad maguire. I seen the boy Dom come on at cambuslang and put in a few tasty tackles but how is he technically and is he still at the club?